Decorating Division is just one of the specialist units set up by Property Restoration Services to specifically take care of your Painting & Decorating needs, Offering a Complete Painting & Decorating Service. 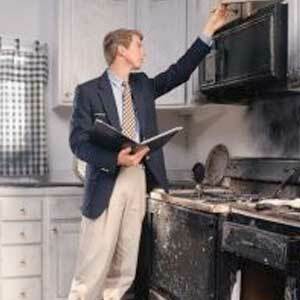 Whether it be complete Lounge, bathroom / kitchen decoration or Insurance damage repairs. Painting & Decorating can be a stressful time and we at Property Restoration Services aim is to try and remove the emotional stress related to having your Painting & Decorating carried out at your home or office. With Over 30 years experience in Painting & Decorating and thousands of satisfied clients, It is no wonder we are one of the leading Painting & Decorating Company’s in Edinburgh. Our Decorating Division main source of work is from previous clients, Referrals and are appointed on a daily basis by Letting Agents and Management Companies to name but a few. 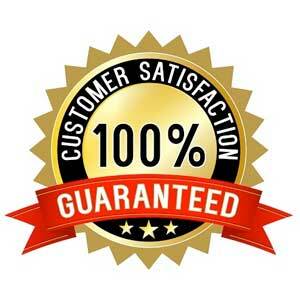 It shows the confidence they have in the Customer Service / high quality of Painting & Decorating we carry out. Submit a FREE detailed schedule of repairs direct to you. Liaise with you re a mutual start date. 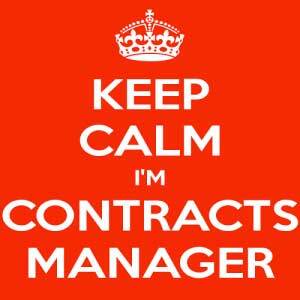 Upon authorisation agree a start date for the works to commence and assign you a dedicated Contracts Manager to project manage the works to be carried out by our team of dedicated professional tradesmen. Have our Customer Care Manager visit on completion and make sure the repairs have been carried out to your satisfaction. Invoice your you direct on completion of a signed payment mandate. Give a 12-month Guarantee for all works carried out, providing you with complete peace of mind. PAINTING DECORATING IN EDINBURGH AND THROUGHOUT CENTRAL SCOTLAND?